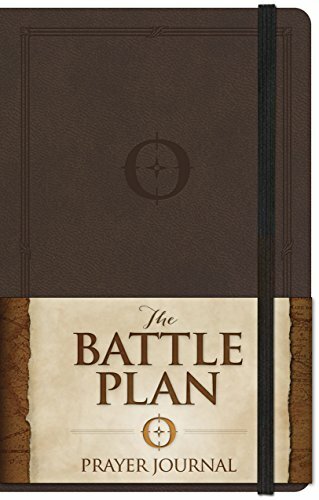 "The Battle Plan Prayer Journal" provides users with a prayer planning, execution, and tracking resource that they can carry with them no matter where they go. The journal is small enough to fit in a pocket or purse, but sturdy enough to last through a hardback cover, elastic closure, and ribbon. The content is far from plain lined sheets and instead provides the user with guided prayer prompts, prayer request organization, scripture reminders, answered prayer tracking, and more.